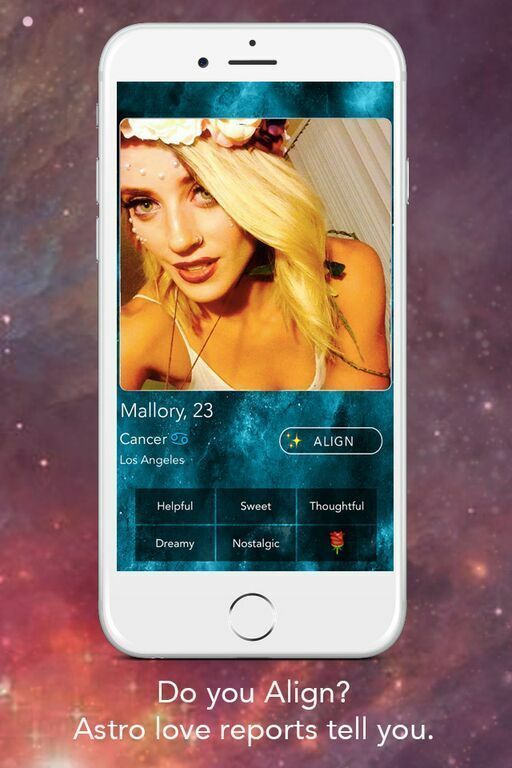 For all you horosocope-dependent millennials dwelling in NYC and San Francisco, you're in luck: there's now a free dating app called Align, available on iTunes, that's user connectivity is based solely on their astrological compatibility. 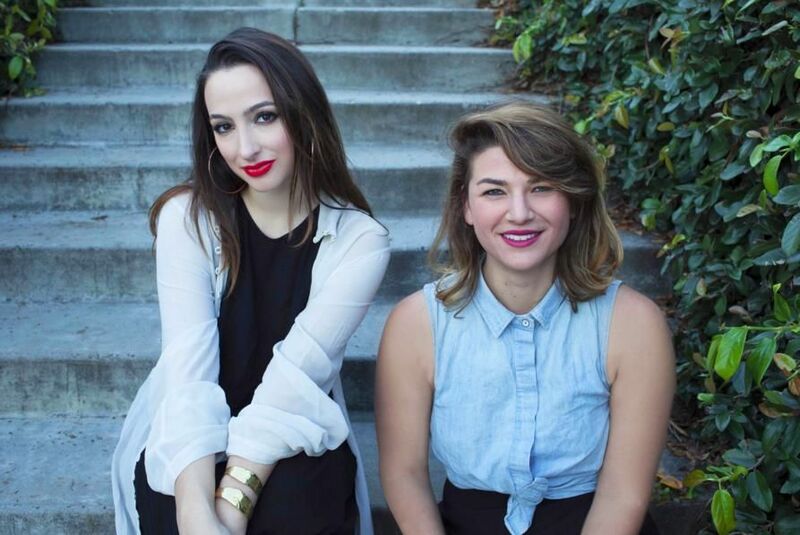 Developed by two Über-witty, LA-based witches named Aliza Kelly Faragher and Helen Grossman, Align is already making waves in the Los Angeles area. The main motivation behind its development is to help merge romance-seeking young people of all orientations who are looking for more substance than the current, traditional dating apps offer. "Over 45 million millennials believe in astrology," Faragher says. 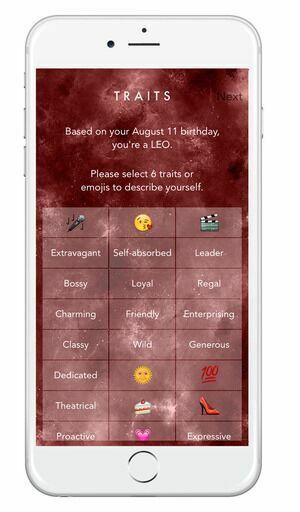 "Astrology is not a niche market, it is a cultural movement, and Align provides today's singles with the platform they need to make meaningful connections." 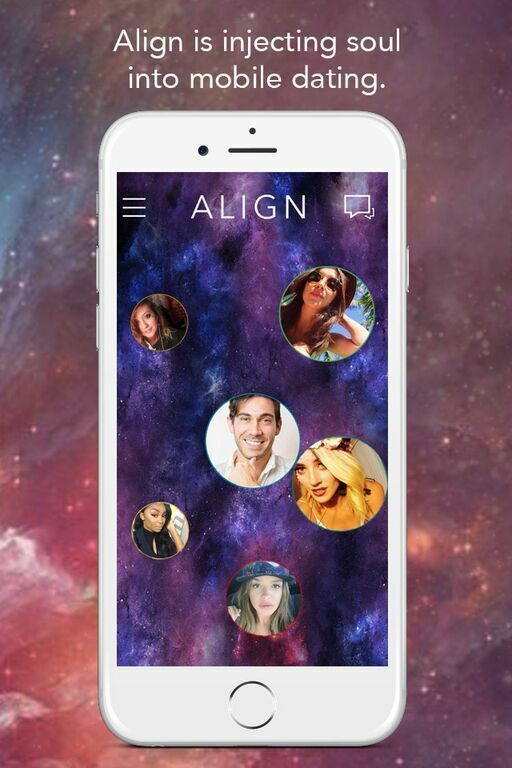 Align's expansion to New York and SF will hopefully increase the app's potency as a dating go-to. 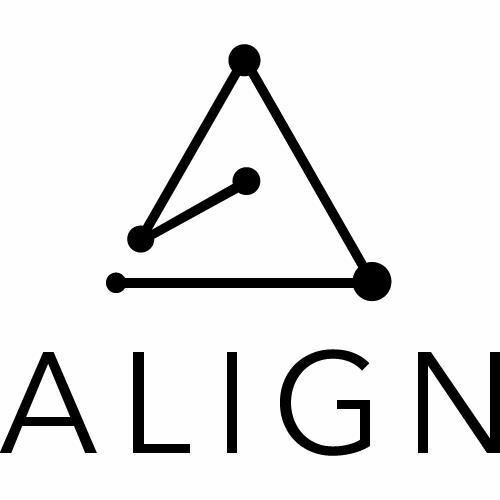 Co-founder Helen Grossman articulates the uniqueness of the app: "Align stands apart because it addresses two markets that need beautification. 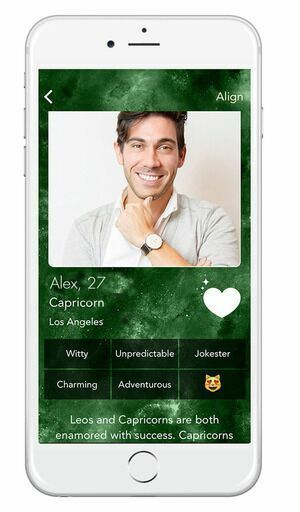 It's a new, relatable voice for contemporary astrology, and it doesn't follow the tired hot-or-not model of other dating apps. 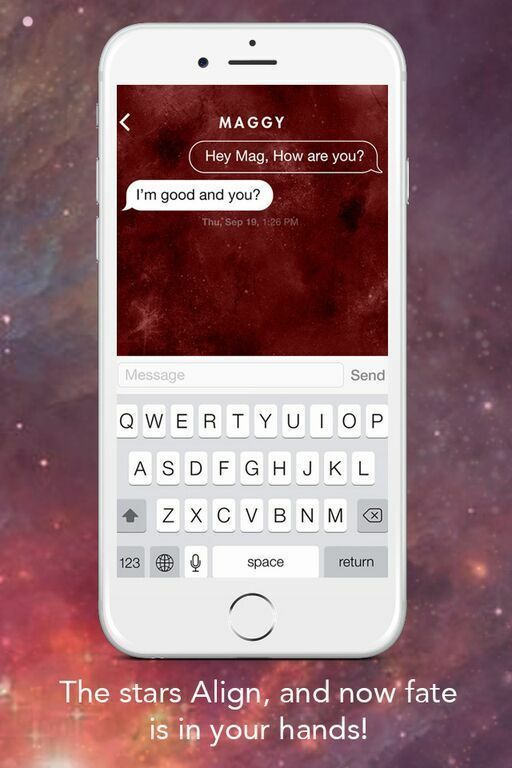 Align approaches dating in the digital age with soul and substance." Get your witch on and download today, queens.